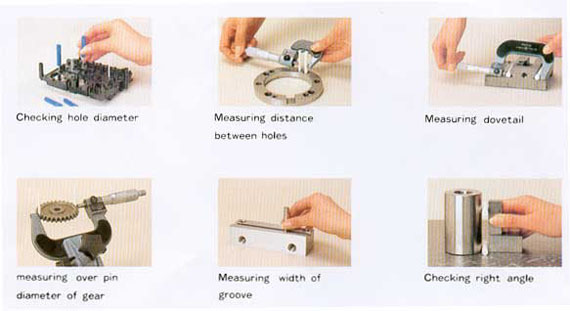 EISEN is a manufacturer of pine gauge sets & micrometer cheakers. Increments of 0.01mm for a wide variety of uses - special sizes also available. 0.20-1.49mm gauges in individual cases with sizes printed on each cap. For gauges over 150mm, nominal sizes are laser cut into each gauge. EM-1 sets are especially well reputed all over the world owing to wide usage and economical price.